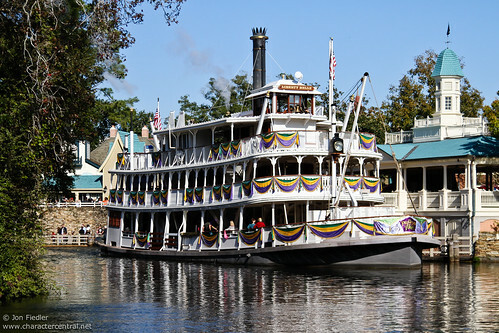 Travel around the Rivers of America aboard a traditional paddle wheeler. 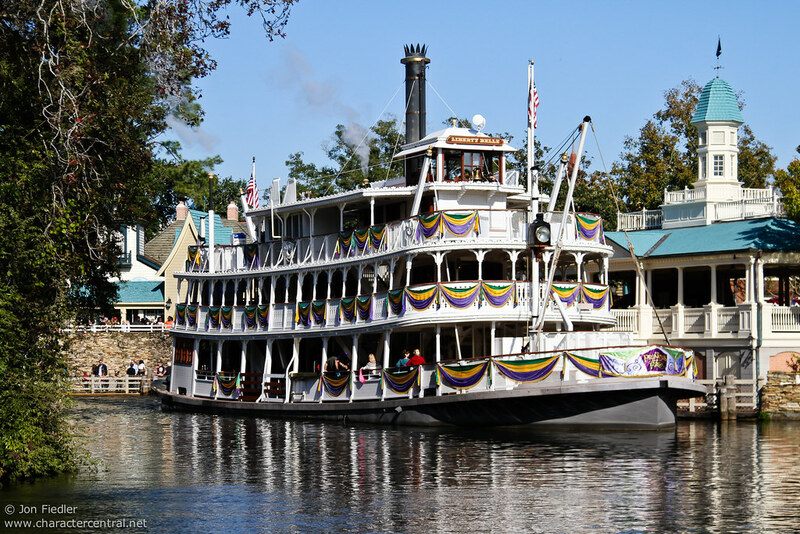 Sit and enjoy the views as you discover the backwater areas of Frontierland, how it used to be. Tours leave from the Liberty Square.